Many retirees depend on a pension to cover day-to-day as well as occasional unexpected expenses, such as health emergencies or home repairs. We’ve heard that some retirees with pensions who are facing financial challenges have responded to ads for cash advances on their pensions. Although pension advances may seem like a “quick fix” to your financial problems, they can eat into your retirement income when you start paying back the advance plus interest and fees. A pension advance is a cash advance in exchange for a portion, or all, of your future pension payments. 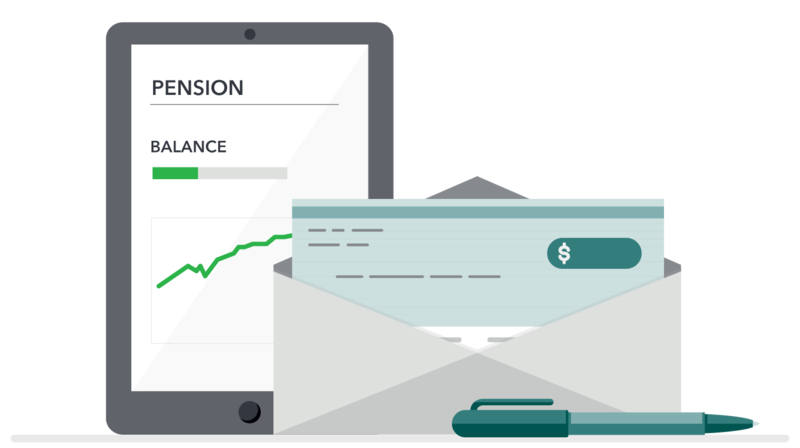 Pension advance companies typically charge high interest rates and fees and often target government retirees with pensions. Former servicemembers should also be on guard. Military retirees and veterans who receive monetary benefits from the Department of Veterans Affairs (VA) have been offered pension advances even though it’s illegal for lenders to take a military pension or veterans’ benefits. Many of those companies use patriotic-sounding names or logos and even claim they are endorsed by the VA as a way of enticing potential customers. If you or a loved one is considering a pension advance, consider your alternatives. A financial coach or credit counselor can help you weigh your options and plan for new or unexpected financial demands. To get started, you can try the Financial Counseling Association of America , or by phone at (800) 450-1794, or the National Foundation for Credit Counseling , or by phone at (800) 388-2227. You can also get a printer-friendly version of this information to share with friends or clients who are considering pension advances. If you know someone who’s received a pension advance offer, we want to hear about their experiences, good and bad. Please ask them to share their story at consumerfinance.gov/your-story. This blog was updated on Feb. 2, 2018.